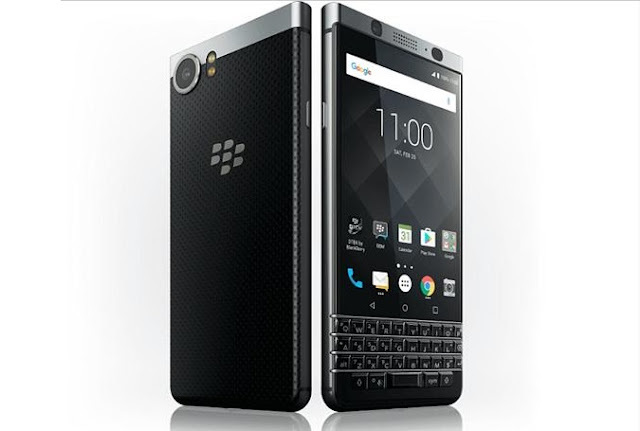 Blackberry lunched the KEYone on February 2017, The smartphone comes with a 4.50-inch touchscreen display and 1620 pixels by 1080 pixels resolution at a PPI of 433 pixels per inch. This new device from Blackberry is tending to remind us of the the glory days of Blackberry when physical QWERTY keyboard was the real deal. 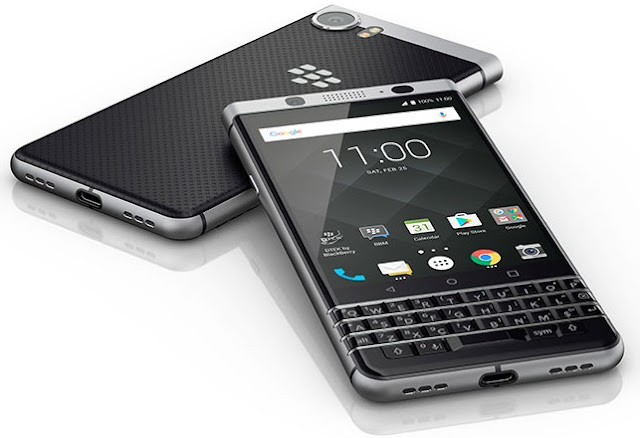 The new Blackberry KEYone features Blackberry’s traditional physical keyboard below the screen and runs on Android 7.1 with a 3505mAh non removable battery. The device is powered by a Snapdragon 625 chipset, a 2.0GHz octa-core processor with Adreno 506 GPU, supported with a Ram size of 3GB to improve and provide fast performance to the user. We've seen almost all the new smartphones coming with dual SIM card, but the KEYone comes with a single SIM card slot. It connectivity options include Wi-Fi, GPS, Bluetooth, NFC, FM, 3G and 4G. Sensors on the phone include Compass Magnetometer, Proximity sensor, Accelerometer, Ambient light sensor and Gyroscope. The keyboard, according to TCL, can be used as an extension for the display. Programmable shortcuts can be implemented, making them particularly useful for photo editing, scrolling and other custom gestures. The device will be available in April in several countries with a price tag already announced $549/€599/£499. 8MP front camera with f2.2, Light-up LCD Flash Wide Selfie Mode.